When it comes to decorating our own room many of us feel compelled to create something tidy and coordinated, and while there are many great styles which urge on somewhat the opposite – today we’ll stick with the former. We’ve all spent a night in a hotel and on one or two occasions been a bit envious of how well structured the room is, why can’t our room at home look like this? Well, hoover and duster aside – it can! Most of the time you’ll find it’s actually a case of boredom, the same things in the same layout can get dull. If you have the room to maneuver things around then do so! Just be careful not to place things in such a way that it lessens your free space, treasure what free square metres of flooring you have. Oops, you’ve moved things around and find that you where a little lack luster in your initial paint job! Because “no one’s going to see behind the bed anyway”, right? It’s okay because that bring us onto our next point, a paint touch up. Hopefully you still have some remnants of the original paint in the shed or can at least remember what it was. Applying a few touch ups or a small refresh coat can be hugely beneficial and bring back your rooms former vibrancy. Wow, forgot that’s how it used to look! 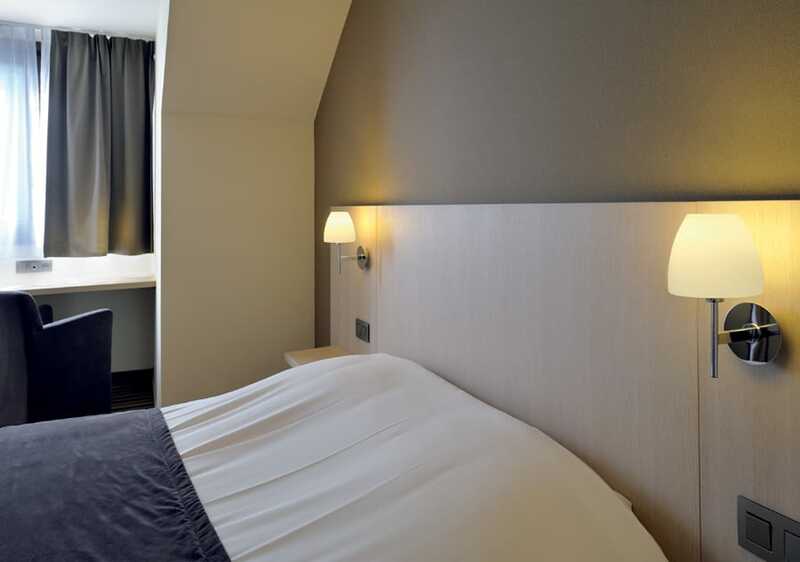 If budget allows and it seems necessary then it may be worth changing any tired looking curtains and bed covers, good hotels are renowned for having crisp, fresh looking curtains and bed covers. You may even find yourself in luck, check your airing cupboard! If you find some bed covers that match the room then you’ve got a good starting point on looking for some matching curtains, that’s if the current ones fail to brush up nicely. Don’t forget to put the clutter away! Don’t over accessorize or leave out too many sentimental items, keeping things minimalist is the best way to stick to the hotel look. You can keep out a few photos of course… I suppose you are here for the long haul. Things are beginning to shape up. There’s something missing though, something that all hotels have in every room that brings the whole thing together. Ah yes! Lights! Lights are a great way of coordinating a room. From floor lamps and table lamps to wall lights and ceiling lights there are ranges or “families” which quite frankly, belong together. Using light families keeps things structured and looks great. Just like those high end hotels! The variations available are plentiful, suiting themes from traditional to modern, so panic not. Your room is covered. We’ll go into a few suggestions below, some of these would be better suited to a more boutique hotel as the majority of hotels would opt for something less intricate and easier to maintain. However as it’s going into your room let’s make it a little more personal. Looking for a bit of modern glam? The Luther family is perfect. With a range of available colours in antique brass, polished chrome, satin chrome and black chrome it’s a range that’s easy to accommodate. 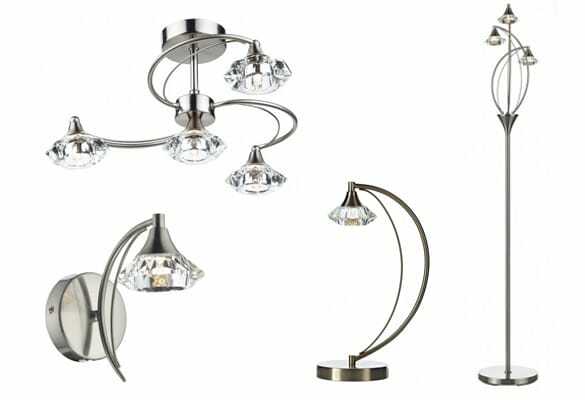 It’s available as a table lamp, floor lamp, wall light, double wall light, 12 light pendant, 20 light pendant as well as semi flush ceiling lights including a 4 light, 6 light and 10 light. 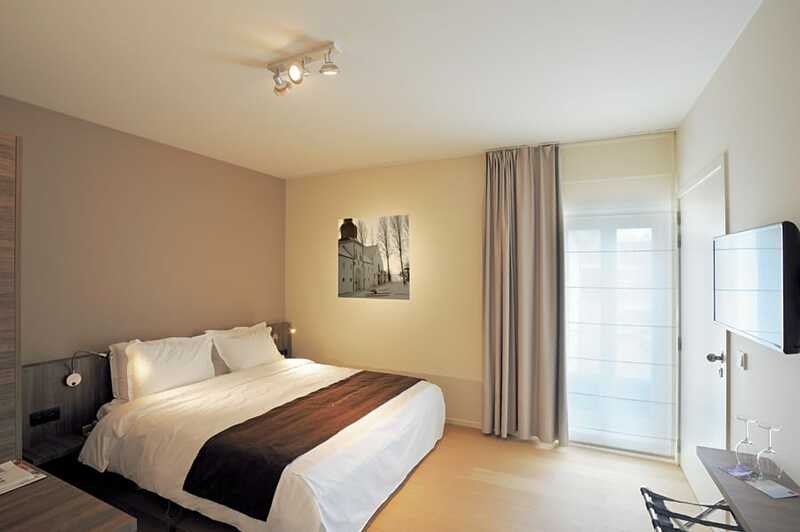 Perhaps your room is better suited to a more industrial twist on a contemporary theme. In which case the Funk range would be a good choice. 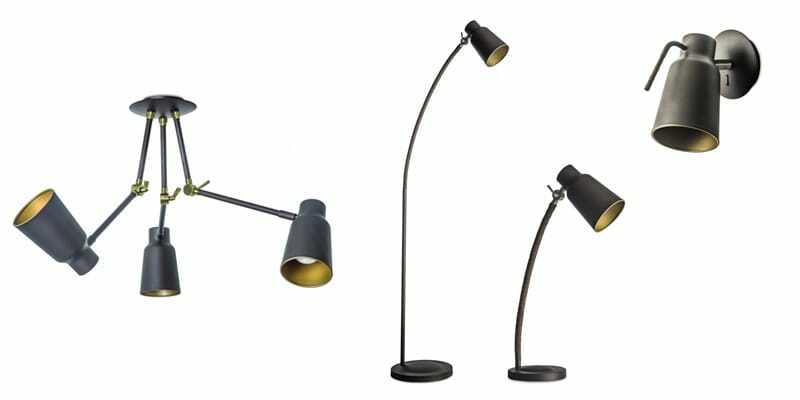 Available in a table lamp, floor lamp, wall light, 3 light ceiling light and 5 light ceiling light. For those looking for something more rustic the Blyton range is ideal, showcasing wooden finishes and pale colours this would bring in a real warm cabin feel to your room. The Blyton is available as a table lamp, floor lamp, wall light, single pendant, 3 light cluster pendant and 3 light bar pendant. You’ll be ecstatic to know that we have begun to launch our very own “hotel packs“! These consist of products all within the same product range for, wait for it… A discounted price! 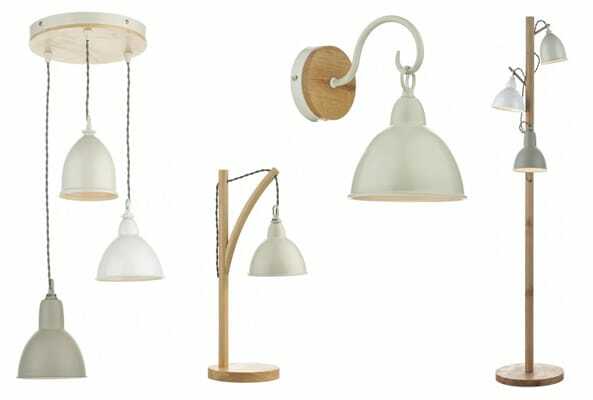 The packs contain: 1 x Table Lamp, 1 x Floor Lamp and 2 x Wall Lights. You’ll notice they are “missing” a ceiling light, this is because most hotels either opt for recessed spot lights or often nothing at all! We feel the ceiling is therefore somewhat neglected when it comes to hotels, you can however choose to add a ceiling light as a separate item at the basket. Easy peasy! 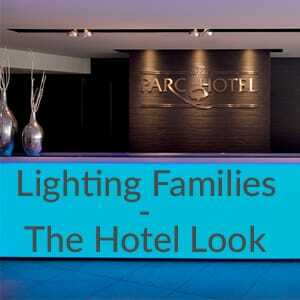 As you can see, the use of the same lighting family in one setting can create a real sense of purpose and belonging. This is perfect for completing your hotel look bedroom. Doesn’t it look smart! Just make sure you keep it that way, chances are…You’re the housekeeping! It’s also well worth a sign up to our newsletter! See below. It may interest you to know we have a full FREE digital magazine full of inspirational content and offers. Become one of our enlightened VIP’s by signing up to our newsletter below to received your FREE copies now!